TV's Mike Ward joined Ady & Al in the Open Market studio ahead to discuss the Watford league match and West Brom FA Cup replay. 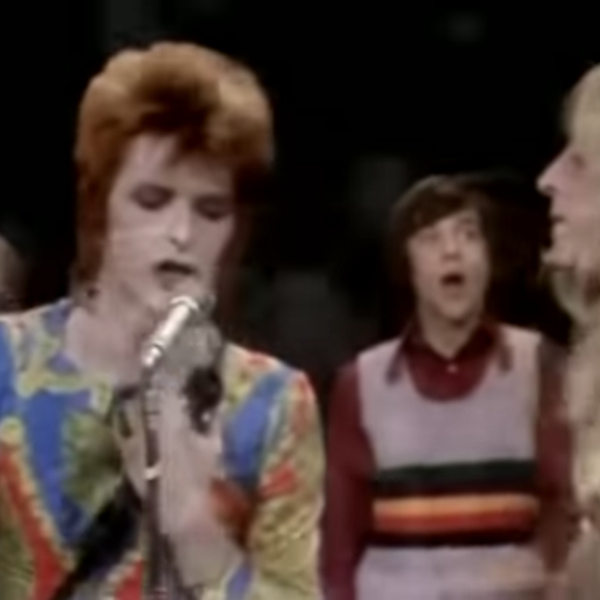 A small technical hitch in the middle of the show soon brought about a discussion about David Bowie, Mick Ronson and rainbow tank tops on Top of the Pops from 1972. Talking of top tanks, Guy Butters had a natter from his lair in Southampton to offer his opinion on all things Albion - and of course, what makes the perfect English breakfast. Phil Shelley's offering this week is the The Only Shirt In Essex.